Designed by H&H, the 2019 jersey is now on sale! It has again be supplied by Planet X with a range of sizing available, including S, M, L, XL, XXL and XXXL. If you’d like to get your hands on one, scroll down to place your order now. Jerseys are priced at £20.00 each, plus postage and packaging (£2.50), with all the money raised going towards our chosen charities. 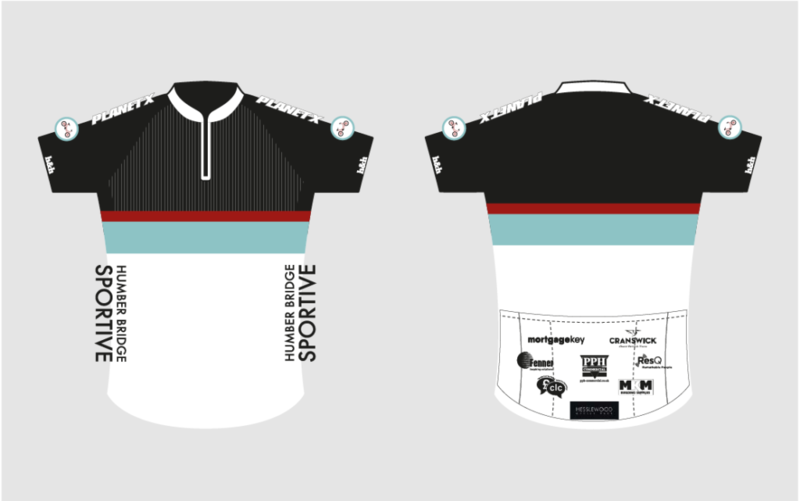 Buy the 2019 Humber Bridge Sportive Jersey! Price of £22.50 includes postage and packaging to Mainland UK ONLY, please get in touch with additional delivery destination requests. SIZING GUIDE: ALL MEASUREMENTS SHOWN IN INCHES. 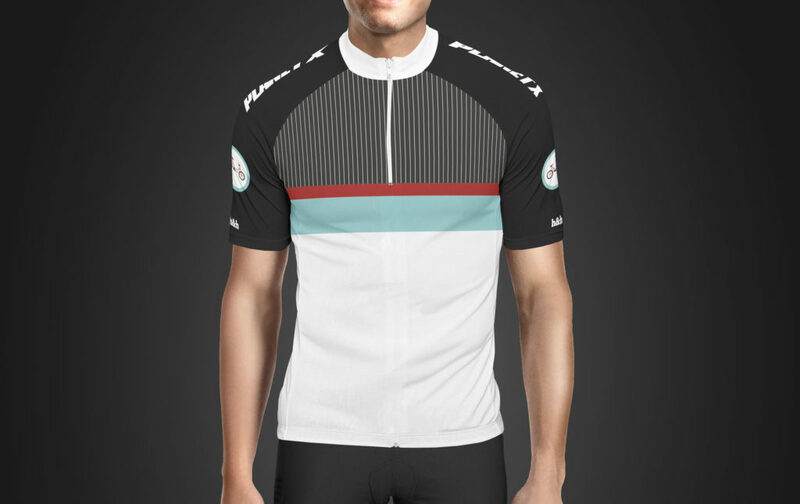 THESE JERSEYS ARE SUITABLE FOR BOTH MALE AND FEMALE RIDERS.